Time is as valuable as bitcoin or gold, especially during our modern times where almost everybody works more than 40 hours per week just to make ends meet. Spending time for trial proceedings in a traffic or small claims court takes away considerable hours from this valuable time, and speeding seems to be one of the top violations being heard. 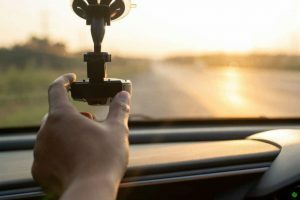 One innovative way of getting around speeding violations—and a date with the traffic court officer—is to employ radar detectors from the best radar detector brands. Radar detectors are small portable devices that use radio transmitters to detect frequencies that are often associated with radar guns and alert the driver of the approximate location of the said speed gun. On the right side of the law, speed gun utilizes radar technology to bounce off radio frequencies onto oncoming vehicles and approximate their current speed and location. These have been proven to be accurate and effective in catching drivers that are speeding along a stretch of highway or City Street. 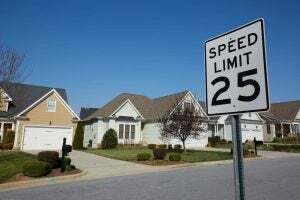 Both speed guns and radar detectors have evolved over time but radar detector brands seem to be always abreast with the technology than law enforcement agencies, allowing chronic speed devils to remain uncaught. Even when police officers on the traffic beat are given LIDAR-based speed guns, radar detector brands seem to have found a way to protect their devices and detect these additional transmissions. Modern technology is constantly evolving after every minute and every hour, and it is no surprise that there are a lot of radar detector brands competing in this niche market. But how do you know which radar detector brand is best? Below are some features that are present in most radar detector brands but only a few models would have them in a single unit. These features should ideally be present in a radar detector model but do take note that some features would only be exclusive to a certain brand. Double Antenna Design – experiments have shown that radar detectors that have two antennas are more effective as they can filter the frequencies better. However, front-facing double antennas are much better at this task than having one antenna upfront and a second one on the rear. Detecting radar coming from the back doesn't have much use since you've already passed it and most likely have avoided it. Dual Signal Processing – this feature helps extend the range farther and the microchip compares the signals coming from a radar gun to those that often release the same frequencies but are not, in fact, radar guns. Examples of these include automated speed reminders and electronic billboards. 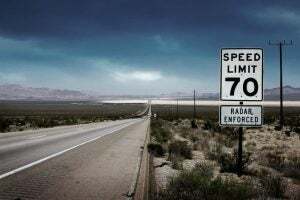 Stealth Technology – models with stealth technology would shut themselves off once they detect a radar gun within the general vicinity to avoid detection. This is nifty, and some models would have an auto-on capability for continuous detection once the danger has passed. 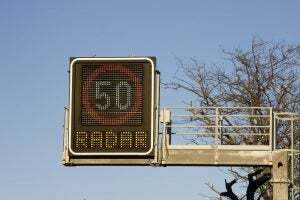 Shield Technology – compared to stealth, some radar detector brands would have the capability to make themselves virtually invisible to detection. Some areas do forbid radar detectors, and it is a definite advantage if the detectors can throw off transmissions that aim to unmask these devices. OLED Display – these displays are much better than their LED cousins as they are more responsive. Additionally, the light that OLED emits does not have glare that can hurt the eyes of the driver, which can lead to an untoward accident. Driving Modes – this is one of the newer features that detectors have begun to have. Driving modes allow the driver to select the sensitivity of the receivers. There are usually three modes: city, highway and auto; all three allow the detection system to calibrate with the built-in GPS and become more efficient in detecting false alerts. Alarms and Notifications – you may have a radar detector that is very effective in getting you past speed guns, but their notification and sound alerts would alert authorities or at least some form of inconvenience with your passengers. A few radar detector brands have slowly migrated to a quieter notification system that lets you drive without being jolted by a sudden alarm from your device. GPS Lock-on – built-in GPS systems calculate the general location of the vehicle and factor in their current speed at any time. Some models can even store the location of common false alerts and prevent the radar detection system from going off while near these areas. Speed Gun and Red Light Mapping – a recent feature that is an offshoot of having GPS built-in with the radar detector. This allows the device to record where speed guns are often detected and warns the driver if they are approaching an area that would usually have a speed gun, even if there aren't any, which is a nice precaution. Some models can sync with the traffic light system, much like how TNVS companies do it and alert you if you are approaching a red light or an accident that is causing a slow-down in the traffic flow. Generally, having a radar detector is against the law in most locations as it does circumvent speeding laws and can help criminals get away with their illegal activity. However, it does have some benefits for ordinary, law-abiding citizens. 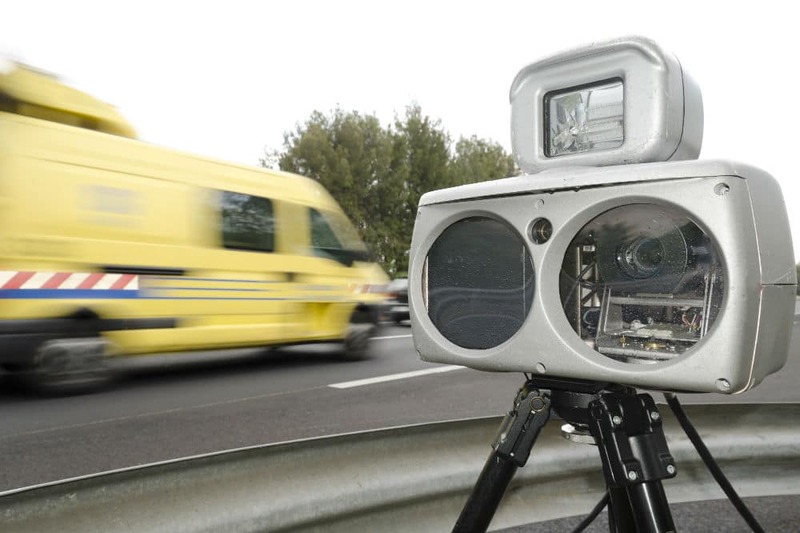 Avoid Tickets and Fines – detecting the presence of radar guns and making the vehicle invisible from detection lets one drive at the speed that they like while avoiding expensive fines and tickets that will go towards the permanent record of the driver. Speed Control – OLED screens often would have the vehicles current speed displayed and it, of course, visually tells the drive that they need to slow down. Constant alarms and notifications would also tell the driver that the area they are in is a speed gun hotspot so driving at a slower pace should be observed. Avoid Trial and Prison – owning and operating a radar detector is a violation of certain laws and if a driver is caught with one, they can be charged with a felony case that would often involve prison time and the revocation of their driving license. The best radar detector brands would have models that would consistently have features like GPS lock-ons, speed gun mapping and silent notifications which give a huge advantage in terms of slowing down and going below the speed limit. Other features like dual antennas and dual processing systems are slowly becoming a norm, and they are effective when it comes to radar detection. Nonetheless, exercise caution when operating a radar detector and choose one that would have both shield and stealth technology to avoid a felony charge.